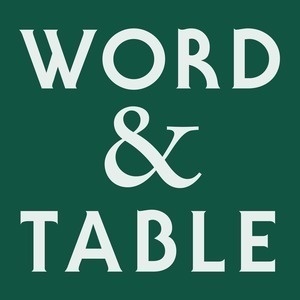 In the first episode of Word and Table, Alex and Father Stephen talk about why there's so much stuff going on in liturgical church services and how to worship together instead of side by side. Music: Alma Redemptoris Mater from "More Sublime Chant" by The Cathedral Singers conducted by Richard Proulx. Purchase "More Sublime Chant" here. Special thanks to GIA Music. Donate to the podcast here. Donations of all sizes are welcome to help cover production costs. We are a not-for-profit program and rely on the support of our listeners. If you like what you hear and you want to help ensure that the podcast continues, please consider donating today.